Stewardship of our nation’s land and natural resources is the responsibility of all who touch them – private forest landowners and foresters, farmers and ranchers, hunters and anglers, conservationists, and state and federal agencies. The most effective conservation of fish and wildlife relies on productive collaboration among all stakeholders to identify common goals and different roles in conserving wildlife and their habitat. The National Alliance of Forest Owners (NAFO) is collaborating with the U.S. 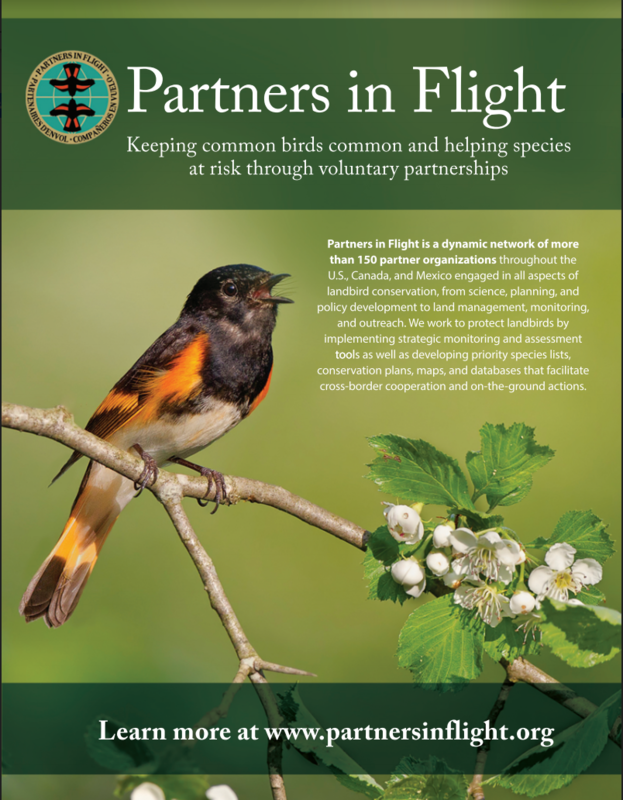 Fish and Wildlife Service (USFWS) and other partners on a shared mission to conserve at-risk and species listed under the Endangered Species Act. We are brought together by a common recognition that private forestry and active forest management are important components of conservation solutions. 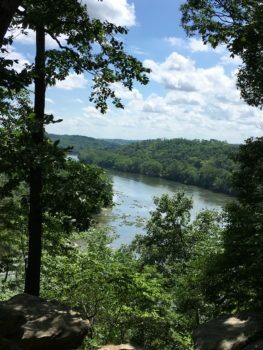 Members of NAFO bring to the table more than 45 million acres of working forests – the scale needed to achieve real, proactive conservation success – and a long-term commitment to species conservation. 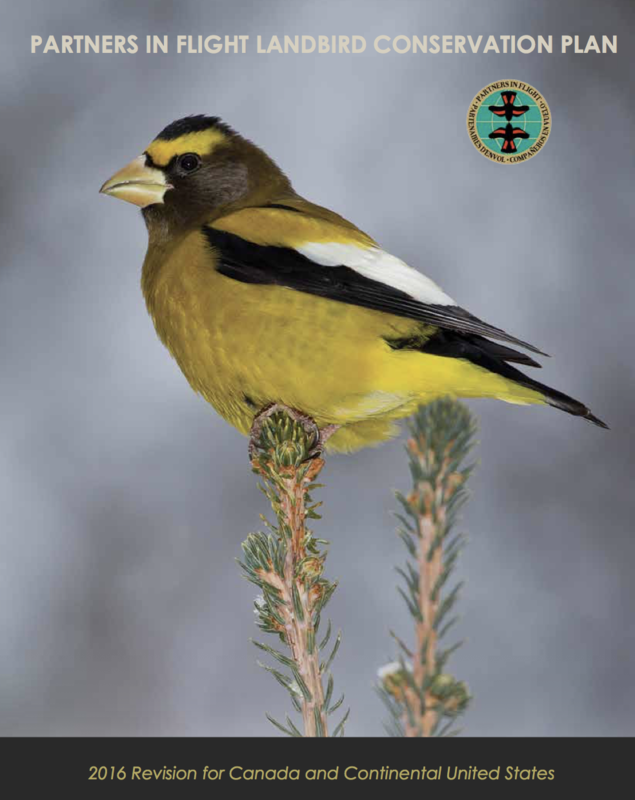 See the summary of the NAFO – US FWS Conservation Initiative here. Private forest owners are critical to conservation success. Private forest owners care for more than 450 million acres of forestland – 60% of the nation’s forests. Private forests support 60% of at-risk species found in the conterminous United States. Better data informs better conservation plans. The most effective conservation plans rely on sound science – surveys that track population sizes, research that tells us about specific habitat needs, and monitoring to show which conservation measures are working and which are not. Active forest management is a proven conservation tool. Active forest management – planting, thinning, harvesting, and replanting trees – keeps forests strong and productive, and helps insulate them from economic pressure to convert forests to another land use. For example, urbanization is the highest threat to forest cover in the southeastern U.S. Actively managed, working forests provides habitat for at-risk and other rare species, particularly those found in forests with open canopies such as young and thinned forests. Best Management Practices for streams and riparian areas are helping conserve aquatic species in working forests. Examples of the initiative in action include collaboration on implementation of conservation agreements for the West Coast fisher, a large weasel in the Pacific Northwest; a broad partnership of organizations in Michigan working on recovery of the Kirtland’s warbler, a small songbird dependent on young forest conditions; and efforts in the South on aquatic species and the gopher tortoise and in the Northeast on the wood turtle, all species that have unanswered conservation questions.